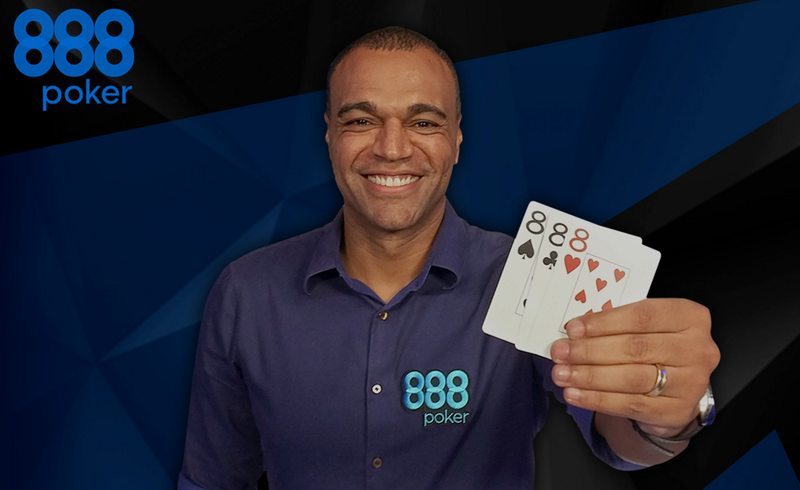 Denilson de Oliveira has has inked an ambassador deal with 888poker. Denilson played football for a living from the age of 17 until he retired in 2010. During his 16 years as a profession footballer he played for clubs such as Sao Paulo and Real Betis. He was also on the Brazil National team from 1996 to 2003 (in 2002, he won the FIFA World Cup for his country!). Posted on Tuesday, May 27, 2014 by "T". 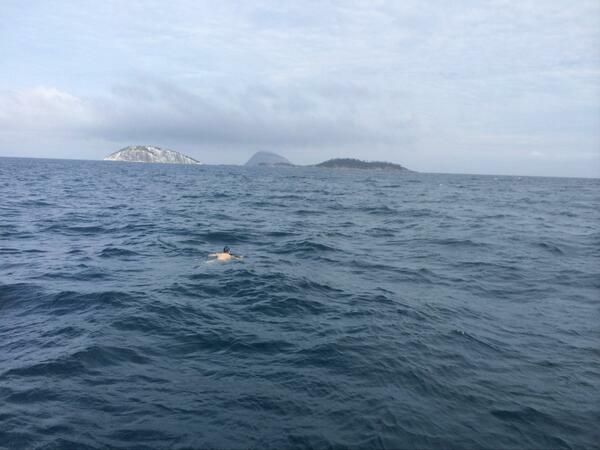 Approximately two weeks ago, poker superstar Sorel Mizzi announced via twitter that he had laid a 3:1 bet for $10k that he could swim from Ipanema Beach (Rio, Brazil) to one of the islands about 5km away. Mizzi asked his followers on twitter for training advice after the annoucement: "anyone have any insight / training advice ? I use to swim quite a bit when I was a kid but haven't swam in a while and a bit out of shape." 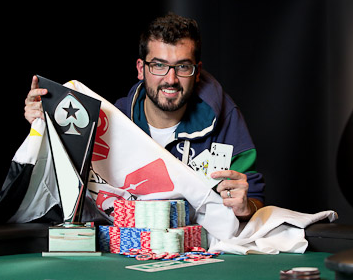 Victor Sbrissa Wins LAPT Brazil Main Event For $255,400! Almost 750 players participated in the 2013 PokerStars.net Latin American Poker Tour Brazil main event ($4,000 buy-in). The tournament, which was played at the Tivoli Hotel in Sao Paulo, Brazil, concluded on Tuesday with Victor Sbrissa as the last man standing. Sbrissa overcame a final table that included Team PokerStars Pros Andre Akkari & Leo Fernandez and he collected $255,400 in prize money - by far the biggest cash of his live tournament career! 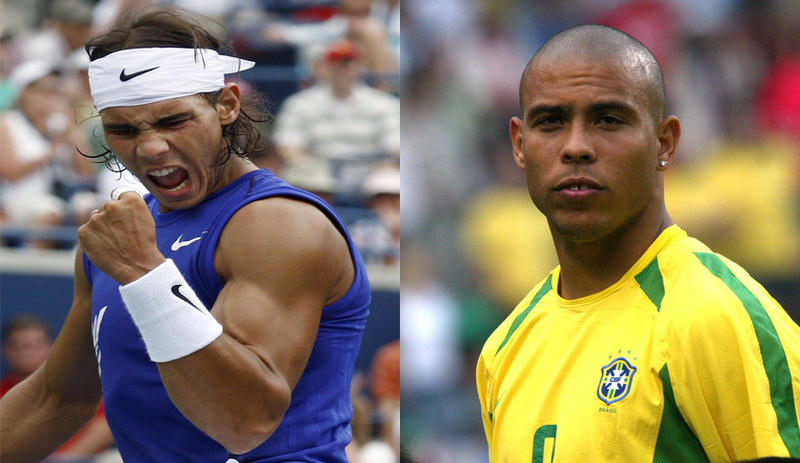 On Friday, the world's largest poker site announced that Brazilian football legend Ronaldo Nazario had joined Rafael Nadal, Fatima Moreira (one of Holland's best known field hockey players), Marcus Hellner (cross-country skier from Sweden) and Boris Becker on its Team PokerStars SportStar. Ronaldo retired after a long and successful football career in 2011 at the age of 34. 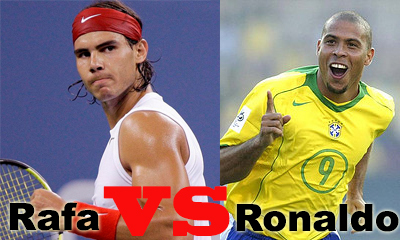 He will play under the alias "Ronaldo" on PokerStars, but he will also play live tournaments in Brazil. It will be interesting to see if he's as good at poker as football! "Whenever I try to deliver my best in everything, in football and in life. Poker is another challenge that excites me: read the game and opponents and choose the best way to win. For some time I have been discovering the game of poker and PokerStars chosen because they meet a community passionate about the sport. Moreover, it has a great team of players," said Ronaldo in a statement. LAPT Grand Final: Negreanu is ready for the final table! Posted on Monday, February 20, 2012 by "T". 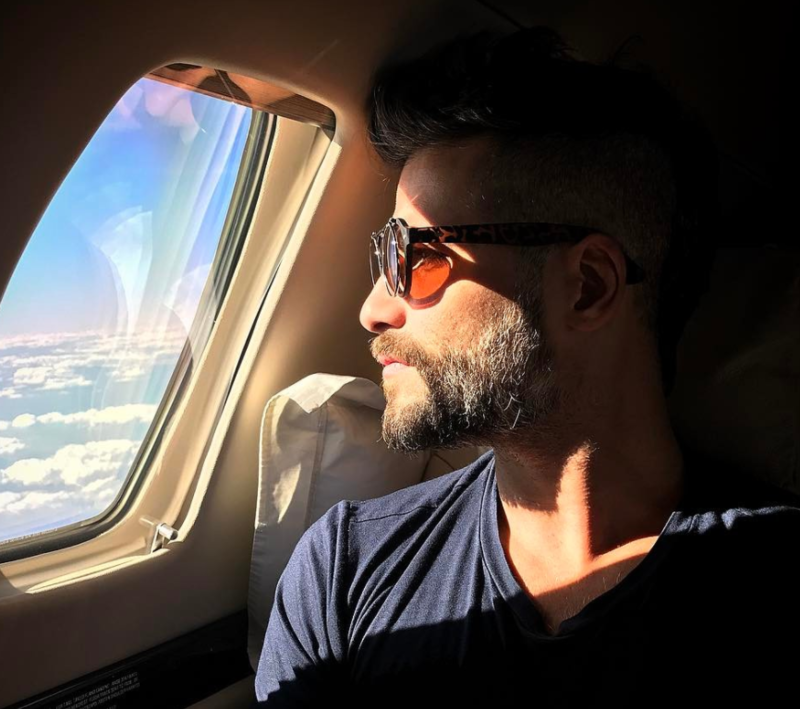 PokerStars Latin American poker Tour Grand Final in Sao Paulo, Brazil has been running the whole weekend and today it's finally time for the final table to be played. Leading the way into the final table is Daniele Nestola from Germany. He has about 1,89 million chips - just about 600k more than Carlos Ibarra in second place. 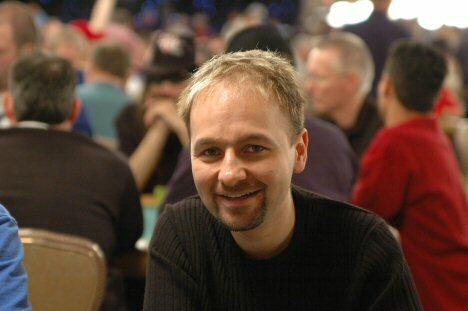 The biggest name on the final table is no one else than the Canadian Team PokerStars Pro Daniel Negreanu. Daniel, who's in Brazil for the first time, will bring 702,000 to the final table today and is defiantly the player that the big stacks will try to avoid playing against. Read more » LAPT Grand Final: Negreanu is ready for the final table! 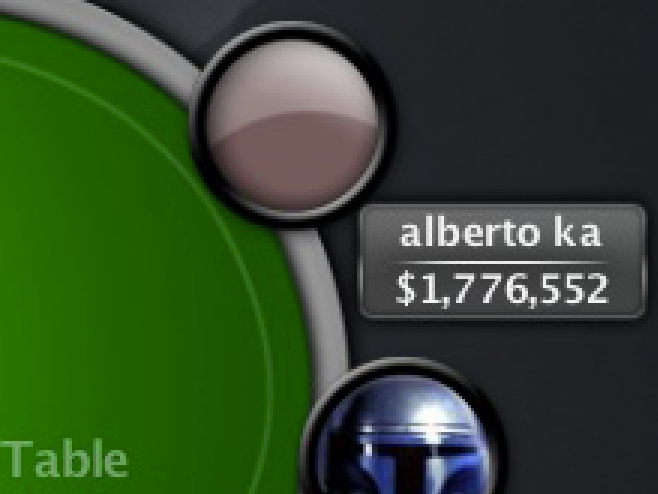 PokerStars TCOOP: Brazilian brings home $82,562! One tournament, 7,818 players, 15,365 Rebuys, 3,956 Add-ons and a total prize pool of $542,780. Sounds crazy, hah? Well, maybe not if you have taken part in one of PokerStars' Turbo Championship of Online Poker events. The event we are talking about above is Event #27, which was played yesterday. 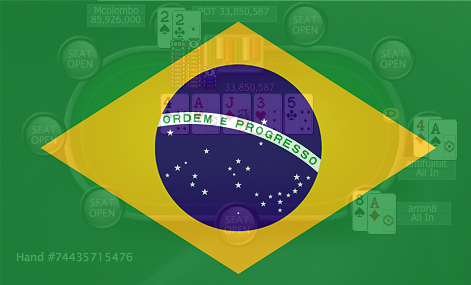 Read more » PokerStars TCOOP: Brazilian brings home $82,562! TCOOP: He turned $215 into $90,000 - in only 2 hours! Posted on Monday, January 23, 2012 by "T". 2,724 players entered TCOOP Event #19 yesterday, which created a total prize pool of $574,219.20 - nearly double the guarantee of $300,000. The event was played in Hyper Turbo mode and it took just about an hour until 306 players were left (all guaranteed to get away with double the buy-in). Then it only took another hour until 7 players came away with five figures each. Read more » TCOOP: He turned $215 into $90,000 - in only 2 hours!